Welcome to a brand new category on my blog! I decided to create a ‘Creativity’ section as recently I have been exploring and pursuing several small DIY projects and learning some new techniques. Not only do I love learning about them, but some of these crafts have been (and I’m sure will continue to be) very useful in my larger glass and ceramic projects. One of these crafts that I have recently discovered (Thanks to my Auntie) is braiding, also called ‘Kuminimo’ which is a Japanese braiding style using a board with multiple slots to hold the thread and a hole in the centre to feed the bracelet through. I was lucky enough to have a card braiding board made for me with the beginnings of a bracelet that I could continue and practice with. However, it wasn’t long until I attempted to make my own board out of wood. This was reasonably successful and I produced two, one with 32 slots for more complicated braids. However, cardboard or foam is more effective when braiding with thread or wool as it keeps the tension so that the knots are tight. 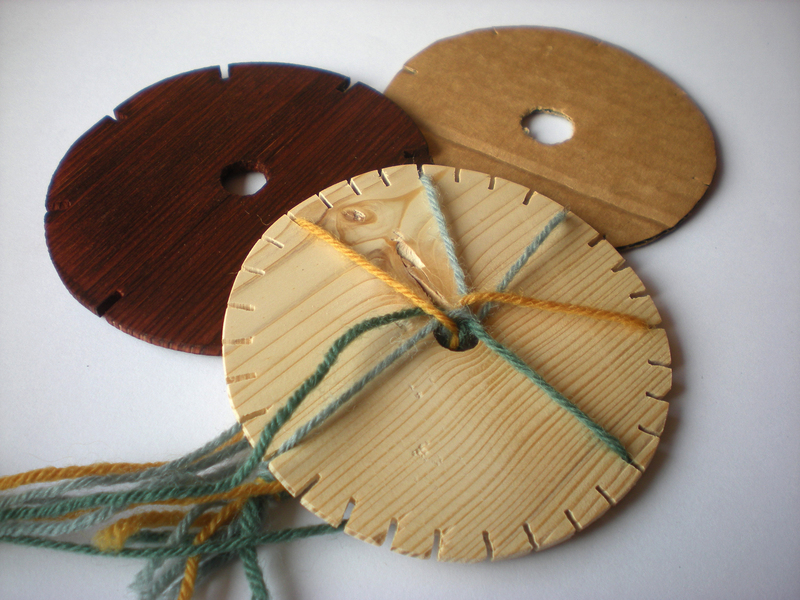 Still, I plan to use the wood boards when I braid with larger threads of other fabrics like leather. 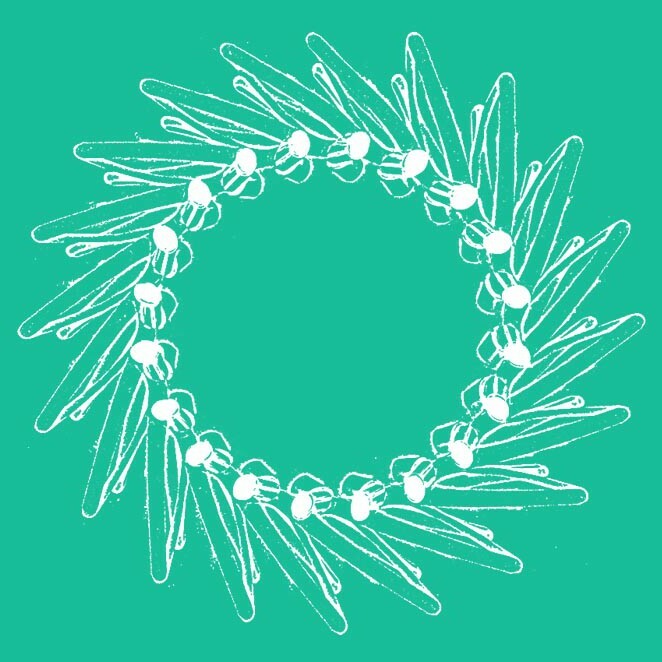 I feel this is a very beneficial technique as I will be able to use these braids to make bracelets for the glass jewellery pieces I produce.